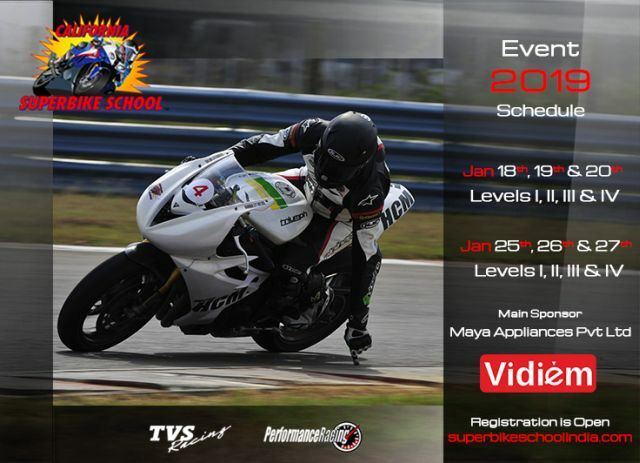 Like last year, the California Superbike School (CSS) will be held at MMRT near Chennai in the last two weekends of January 2019. Over the years CSS has been regarded as one of the best motorcycle riding schools in the world and a lucky few get a chance to be trained by top-class international riding coaches. Usually, CSS is a three-day riding school which starts on a Friday morning and ends on Sunday evening. The first batch of the 2019 CSS will be held between 18-20 January, while the second batch is from 25-27 January. The idea behind CSS has been to not just make riders fast but, more importantly, make them safer on the track and on the road. 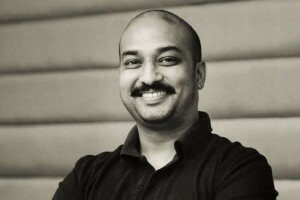 The step-by-step training session has been divided into multiple levels. Level I to III, which essentially, is for beginners and intermediates. Once a rider completes this session, he can qualify for the Expert class Level IV. The fee for Level I-III is Rs 70,000, while the Level IV costs at Rs 1.25 lakh.